Is your child good at sharing, taking turns and making new friends? 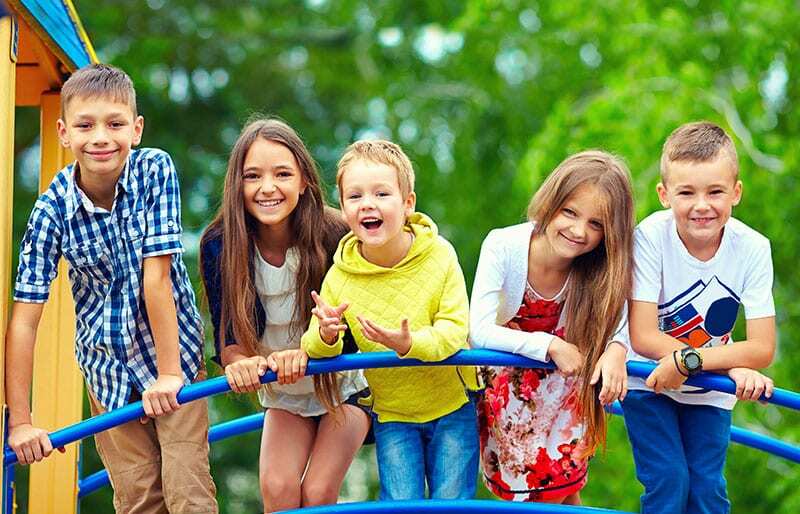 Does your child socialise well with other peers? Is your child a good listener and knows when to initiate conversation? Is your child confident and assertive and able to express feelings appropriately? If you have answered ‘No’ to any of these, your child may be lacking social skills needed to succeed in life. Our highly specialised Vida Psychologists know how children’s self esteem is negatively impacted by lacking social skills. They use proven techniques to help children learn how to gain and develop skills needed for life. The children we help at Vida Psychology learn how to empathise, listen to and communicate appropriately. This in turn results in relating to their peers and their peers to them. Their confidence improves and take more risks at making new friends. If you put it off and believe your child will learn these skills as your child grows, your child’s much needed confidence in developing self-esteem is only likely to suffer. This having a detrimental effect on your child’s general well-being. Our places fill fast and are limited. Call 9328 3636 to reserve yours.